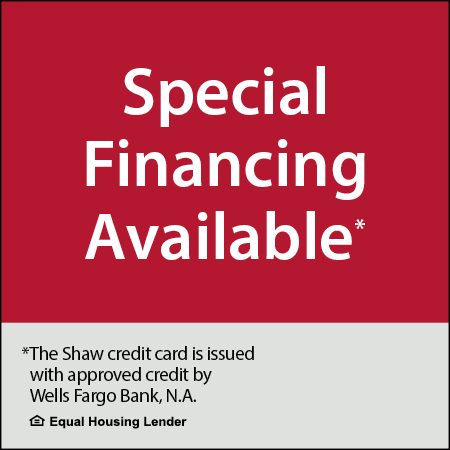 Design Superstore offers hundreds of window covering and treatment options for you to choose from. 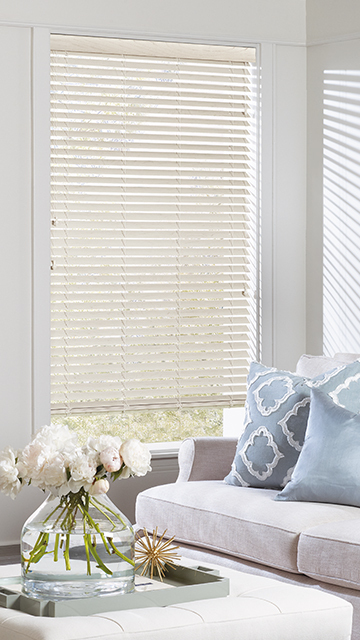 Come to the Waco store to see all our Window treatment options! 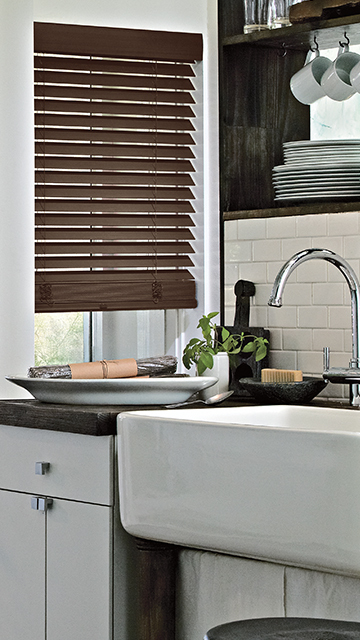 Window coverings and treatments offer privacy and energy efficiency while creating a finished look to your home. 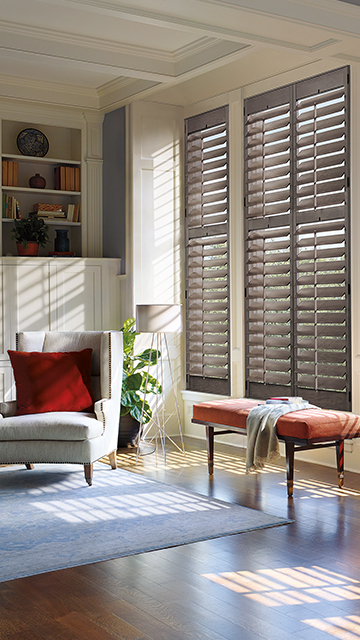 With Design Superstore’s tremendous buying power we are able to offer you custom sized shades and shutters for your home at a price close to what you would pay for a standard off the shelf product from a home improvement store. 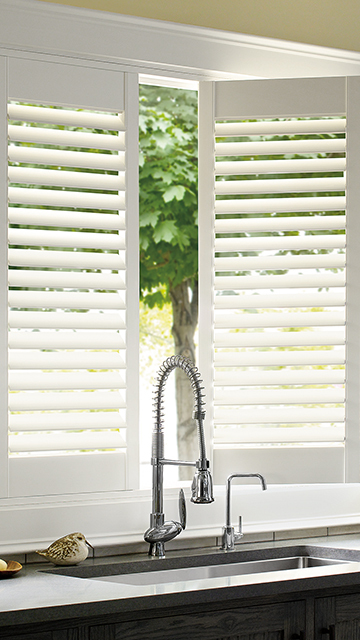 We also have solutions for windows of every shape and size. 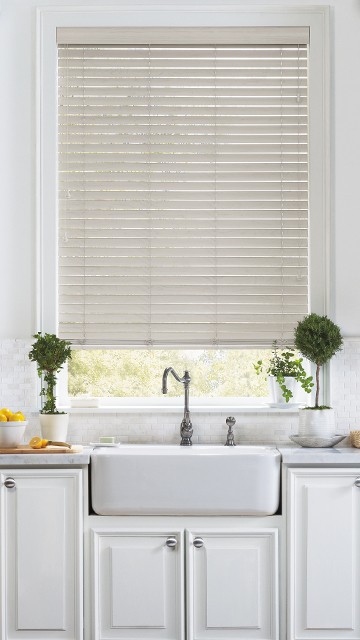 This means you won’t have excess blind sitting on your sill, cords on the floor or a straight cut shutter on an arched window. Our professionals will measure and install your window treatments properly to ensure they look great and operate perfectly. 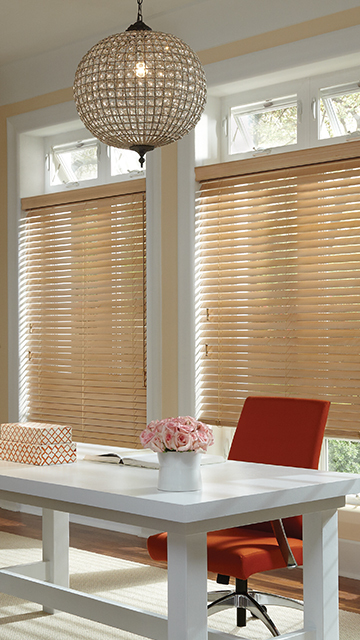 We offer a large selection of HunterDouglas designer shades and blinds along with many value brands and options. Custom curtains, drapes, swags and more are also available. 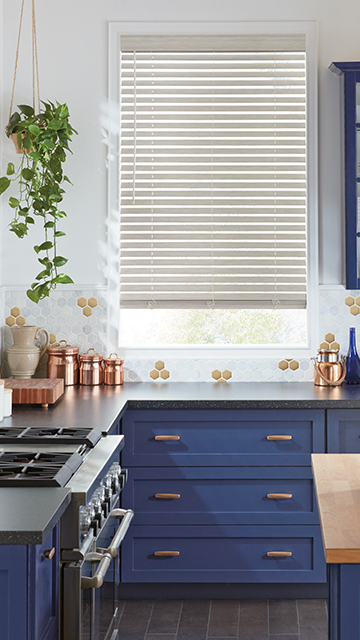 Visit our Waco Superstore to see all the design choices and fabrics available.